“Learning and growing together” at Winscombe embeds our whole ethos in which to make learning engaging, exciting and fulfilling. Through this we endeavour to enable all children to have the chance to surprise themselves, and others, about what they can achieve. We believe this will instil a love of learning and develops life- long skills. Children are encouraged to be independent learners who have their own voice and who are well rounded and confident, both in school and in the wider community. We offer children the opportunity to learn through an integrated curriculum, in a variety of learning styles, inspired by committed, diligent and enthusiastic staff as well as from each other. Our creative, thematic curriculum encompasses the National Curriculum and its Programme of study. This broad and balanced curriculum offers a variety of teaching and learning styles, which include visits and trips and WOW experiences. Mathematics is planned by each class teacher relating to the programme of study for the year group they teach. EYFS follow the statutory framework for early years foundation stage for mathematics. 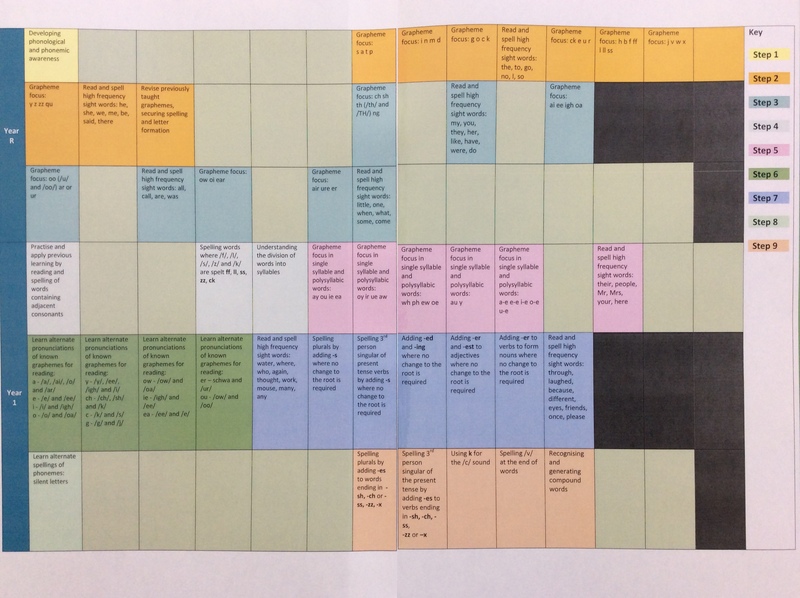 The programmes of study for Key Stage 1 and Key Stage 2 are set out in the documents below as well as the school's Mathematics Calculation Policies. These policies show the progression in each calculation and the formal methods used. At Winscombe we promote the spiritual, moral, cultural, mental and physical development of pupils. A vital part of our work is to help our pupils develop a critical appreciation of and respect for their own and others' beliefs, culture and identity. The children enjoy sharing in regular collective worship with visitors from our local community churches. Investigation and hands-on learning is an essential element of the children's learning in Science at Winscombe. Encouraging the children to ask questions and explore science is an integral part of our topics and themes. Work is recorded in a variety of ways including the use of drawings, charts, graphs and photographs. Links with local higher education establishments have enabled the children to benefit from trips, visitors and resources. Art and Design is approached in a cross-curricular way based around the themes and topics in each year group. The children have opportunities to experience and develop a range of skills. These include drawing, painting, 3D work, collage, printing and textiles. At Winscombe we want our pupils to be digital leaders who are safe and responsible, digital communicators who are digitally literate, digital creators who are logical and creative and digital investigators who can develop their ideas. To achieve this we follow the Wessex Computing Planning. The cross-curricular nature of Design and Technology allows the children to apply knowledge and skills from a number of other subjects in designing and making artefacts and food products with a emphasis on healthy living. They learn independently and in groups to plan, design, make and evaluate their work. Geography develops children's understanding of people and places. They learn about the wider world as well as local areas, looking at the physical, social and economic issues surrounding each case study. Use of maps, atlases, photos and the internet ensures a well balanced and interactive method of learning for all pupils. History plays a key part throughout the year through our topic based learning. The children are given the opportunity to develop their skills in questioning and enquiry. They become 'historical detectives' and explore the past in an exciting way. They are given first hand experiences through role play, class visits and workshops. We regularly have visits from experts who bring their learning to life. Sport is an integral part of the children's curriculum at Winscombe. It is important that the children learn the benefits of becoming team players whilst also challenging themselves to improve their own performance whatever the start point. The children experience a range of physical activities, including invasion, net/wall, and striking/fielding games, gymnastics, dance, athletics and outdoor/adventurous activities. They are also given regular opportunities to participate in cluster tournaments as well as many extra curricular clubs and activities.